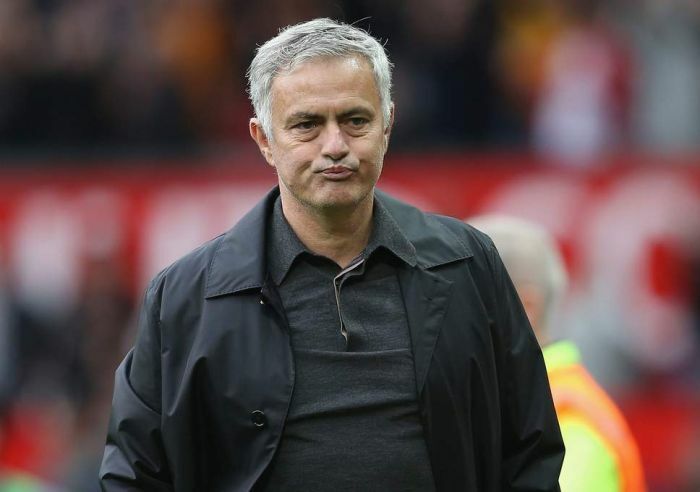 Manchester United bosses are set to block manager Jose Mourinho from making any January transfers, after he lost faith in three of his own signings. United have endured a difficult season so far and are currently 12 points behind Premier League leaders Manchester City, following a 3-1 defeat in Sunday’s Derby. According to The Independent, Ed Woodward and United’s hierarchy are reluctant to let Mourinho spend any more money, when his job security is so precarious. The board also feel his signings since taking charge, have been rather disappointing. Mourinho pushed for the £52m signing of Fred, but he is said to be “highly unimpressed” with the Brazilian’s performances in matches and in training. Fred played no part against City despite injury to Paul Pogba and is now firmly behind the likes of Marouane Fellaini and Ander Herrera in the pecking order. But there are two more signings Mourinho himself has concerns about: Victor Lindelofand Eric Bailly. Bailly has hardly featured this season and looks set to leave United. Mourinho made no secret of his desire to sign a new centre-back last summer and he remains uncertain about Lindelof despite an upturn in the Swede’s performances, while he has lost all trust in Bailly. The Ivorian could even be offloaded in January, such is the extent of their fallout, with Inter’s Milan Skriniar Mourinho’s first choice to replace him.